Dr. J. Michael Hardin is Dean of the Culverhouse College of Commerce and Professor of Statistics at The University of Alabama. 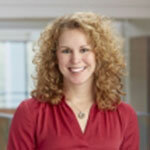 First introduced to SAS as an undergraduate student, Hardin has used and taught with a wide range of SAS applications. For the past decade, he has focused on helping SAS develop corporate and academic training materials for SAS® Enterprise Miner™. My job is to equip students with skills to optimize their career options. According to Gartner Consulting Group’s annual survey, SAS Enterprise Miner has become the business analytics standard for corporate America. Although more than 90 percent of Fortune 500 companies use SAS software, governmental agencies (including the FDA and U.S. Census Bureau) also employ Enterprise Miner. So to prepare students to add value as they work for the best employers in the world, we need to be equipping them with the knowledge and tools they need. In order to do that, we teach with SAS. Analytics drives business today. Several years ago, Tom Davenport’s now-classic book, Competing on Analytics, outlined the competitive advantage business analytics skills could bring to every market, from health care to retail. About a year ago McKinsey and Company reported the current analytics talent gap, counting three jobs available for every person with data-driven skill sets. That gap is expected to expand, as ever-higher demand outpaces supply. We anticipated those trends more than a decade ago. That’s why the Culverhouse College of Commerce at The University of Alabama established its business analytics program in 2002. That program has been a point of differentiation for our College for more than a decade. Our analytics emphasis has allowed us to recruit some of the best and brightest students in the nation. When they leave us, they are equipped to help fill those talent gaps, sometimes starting with Alabama companies, but often extending to the entire world. What’s the most impactful thing your students have done using analytics? One of my earliest examples is from a class I taught in 2002 or 2003. My students developed models to help the University identify which students were most likely to drop out after their freshman year. Since student retention affects college rankings and resources—and can have a devastating impact on individuals and families—that study proved so valuable that our provost implemented many of my students’ suggestions. The next year, another group of students produced predictive models for Wise Alloys, a steel coil manufacturer in Muscle Shoals, Alabama. Those students used SAS Enterprise Miner to predict which coils required post-production reworking to prevent what had become a costly pattern of customer returns. 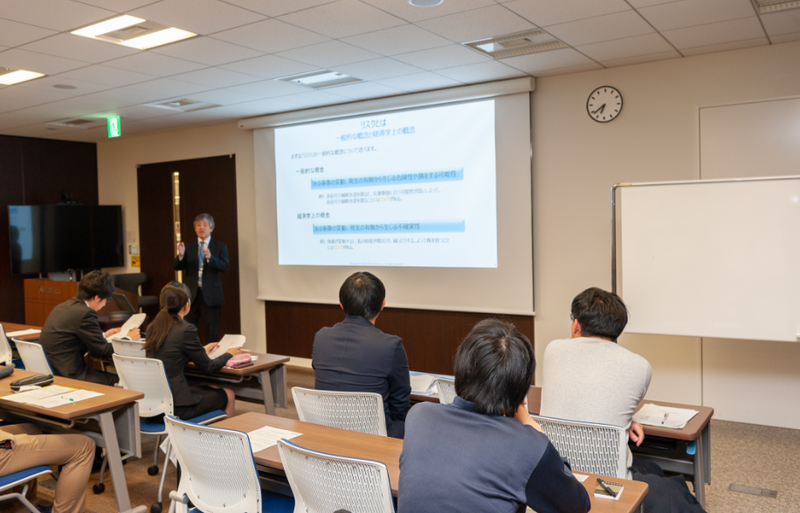 After independent testing of the students’ models proved their accuracy, Wise Alloys successfully implemented the students’ suggestions, resulting in significant savings for the firm. What are you most excited about in the next year? In the next 5 years? I believe the biggest impact of analytics at Culverhouse is yet to come, through our upcoming Business Analytics Lab. The creation of this lab is the next evolution in our analytics emphasis. Lockheed Martin and Healthcare Business Solutions are among the firms so impressed with the results of our programs—our MBA Analytics concentration introduced in 2004, our popular annual Business Analytics Symposium, our STEM Path to the MBA, and the analytics integration across our entire instructional spectrum—they became sponsors of our lab. Those companies are making significant investments so they can bring their big data problems to our student-hosted research center for “proof of concept” work. The work in this lab will fulfill our mission of not only engaging students in experiential learning and furthering faculty research, but providing new solutions to industry and the world it serves. I would encourage them to explore the diversity of this field. I tell students that part of the fun of an analytics career is the opportunity to meet so many different people and learn about so many different things. I’ve watched as students brief distinguished executives, benefitting even as undergraduates from remarkable executive-level access. Adult learners should understand that, thanks to SAS tools, they no longer need a strong math background to complete these studies. The true skills required for analytics careers center on critical thinking and the ability to ask data-driven questions. Our Executive MBA program with an analytics concentration provides excellent opportunities for managers at mid-career and beyond. That degree allows adult learners to use their acquired knowledge in new ways. They may choose to contribute next-generation expertise to their current field or use their new skills to gain access to entirely new areas of interest. Access free SAS software and resources for learning through the SAS Analytics U.